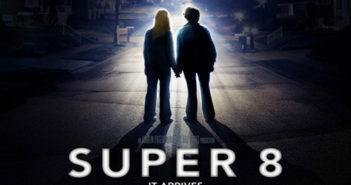 Super 8 begs to be this generation’s answer to The Goonies. 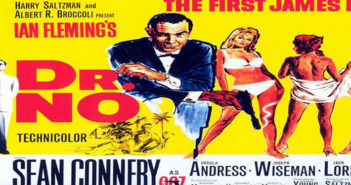 We begin our insane plan to review every James Bond film ever made with the first, Dr. No. 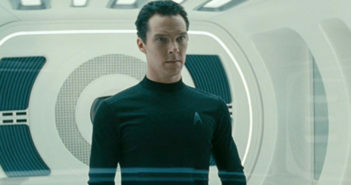 Star Trek Into Darkness pushes the buttons of past films, but is it enough? 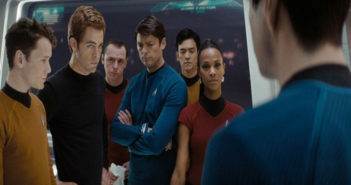 Does the latest rendition of Star Trek help continue the quest to go where no film has gone before, or is there a malfunction with the warp drive? 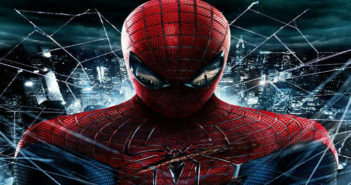 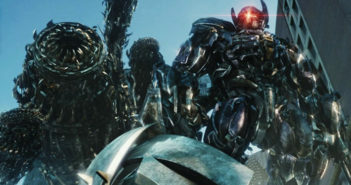 One of Marvel’s most critical reviewers puts his foot in his mouth to give a super-hero movie respect.